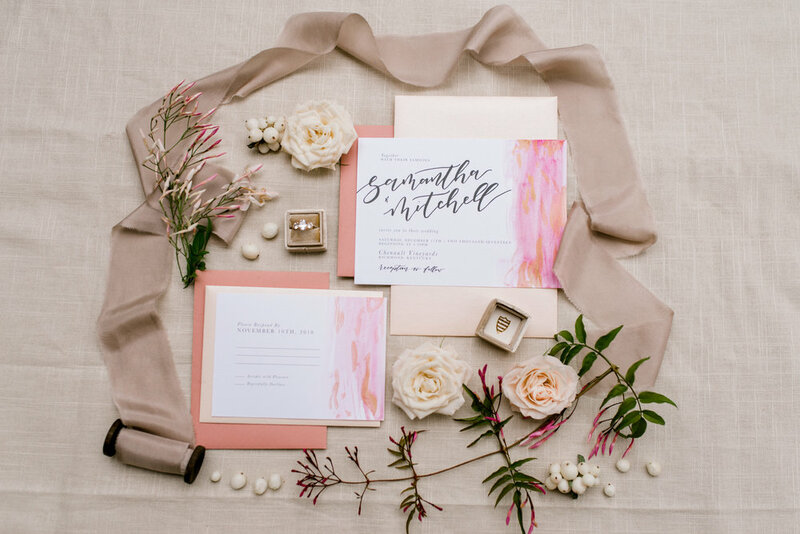 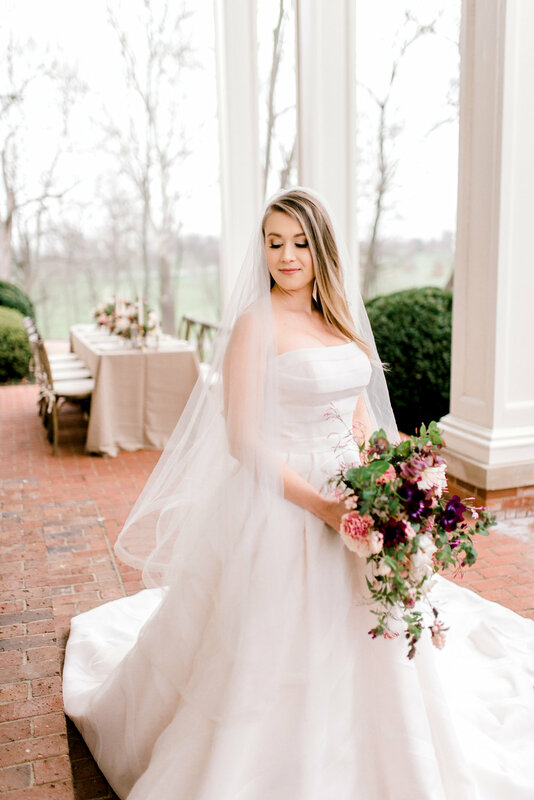 The second in a three part series, A Timeless Southern Bride. 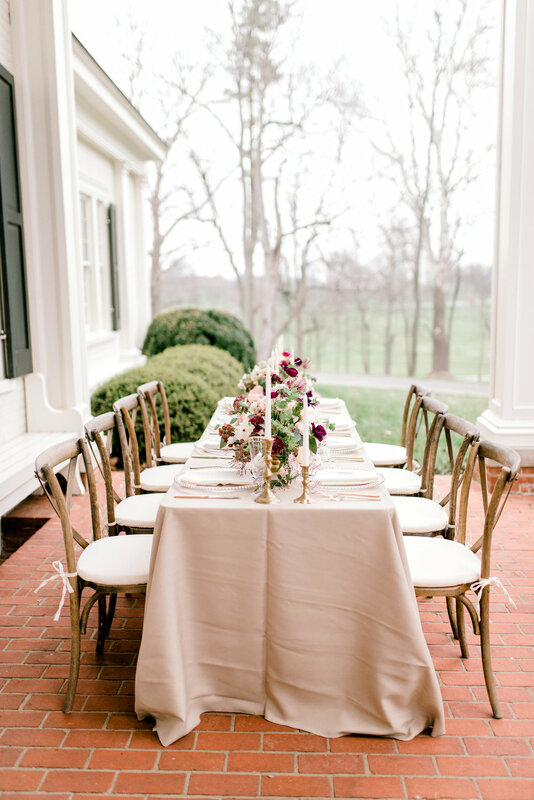 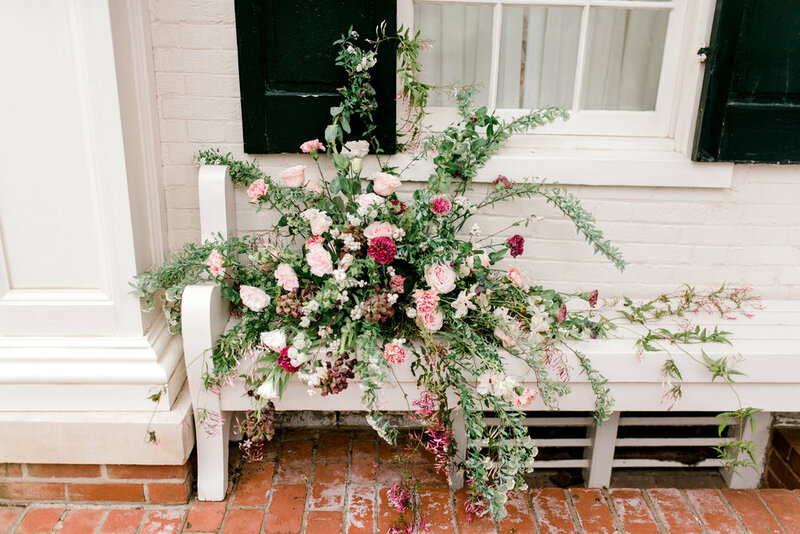 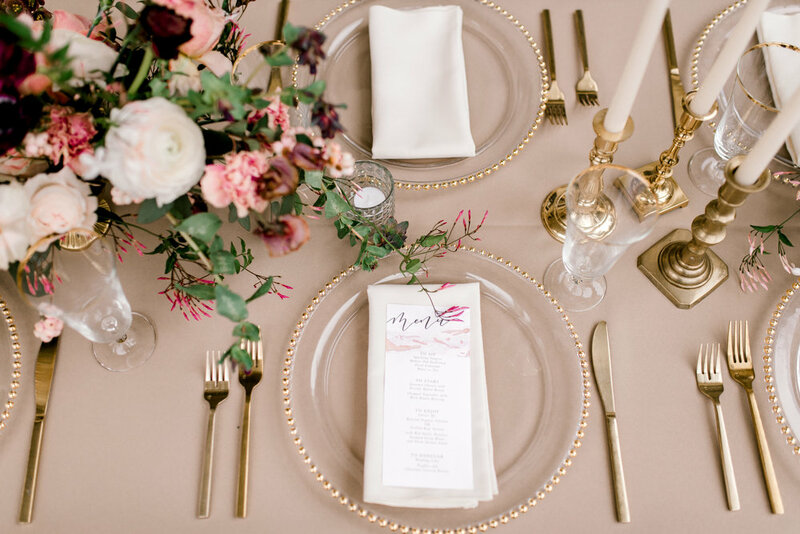 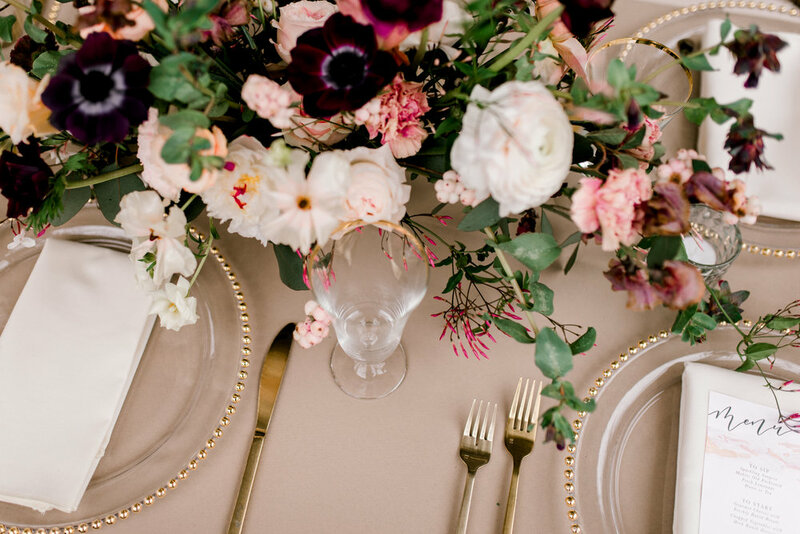 Taken at The Intentional Workshop with Kentucky Bride Magazine in Lexington Kentucky, all three of these sets are a great place to look for inspiration and great vendors! 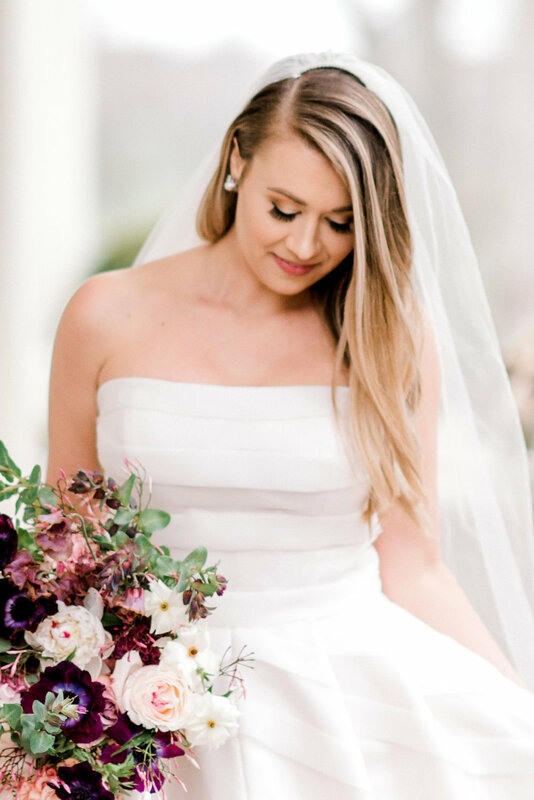 Be sure to check out An Elegant Modern Bride, and A Classic Garden Bride!